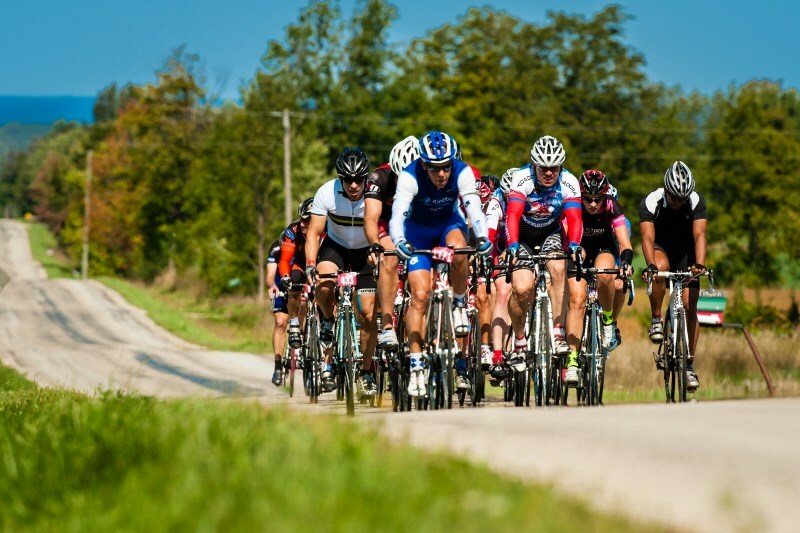 Poznan will host the 2019 UCI Gran Fondo World Championships. 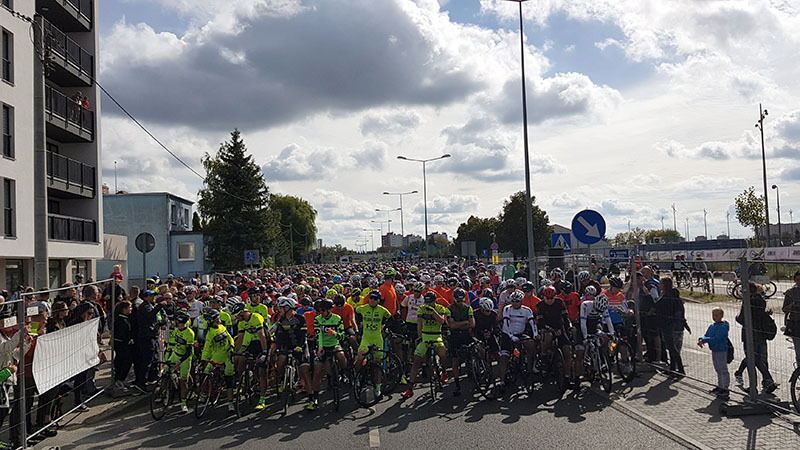 Lots of riders took the opportunity to test the Worlds courses during the Poznan Bike Challenge this weekend with a big international field at the start. 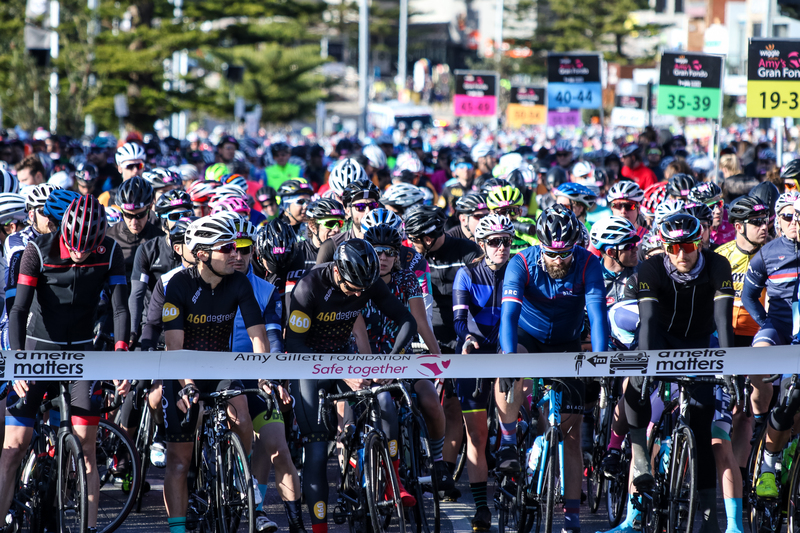 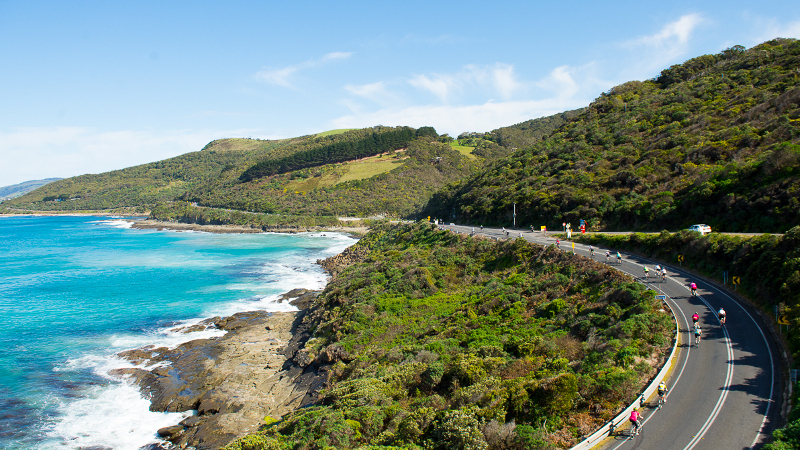 The biggest Australian Granfondo takes place this weekend on a superb course along the Great Ocean Road in Lorne, nearby Melbourne. 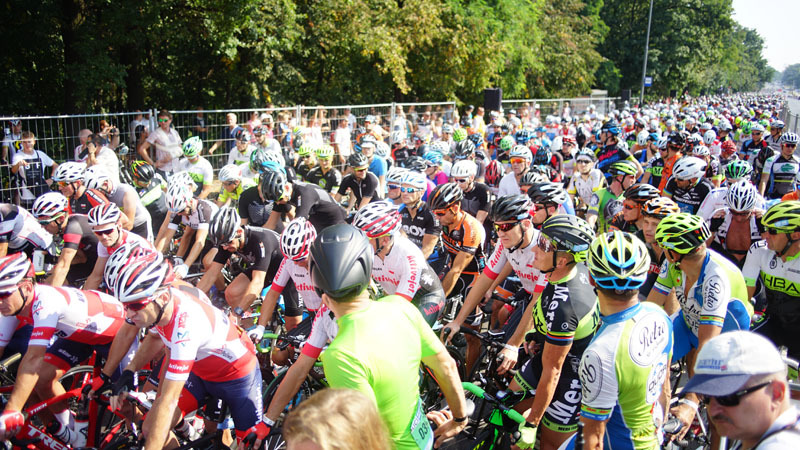 It's the first of 21 qualifying events all leading up to the World Championships next year in Poznan. 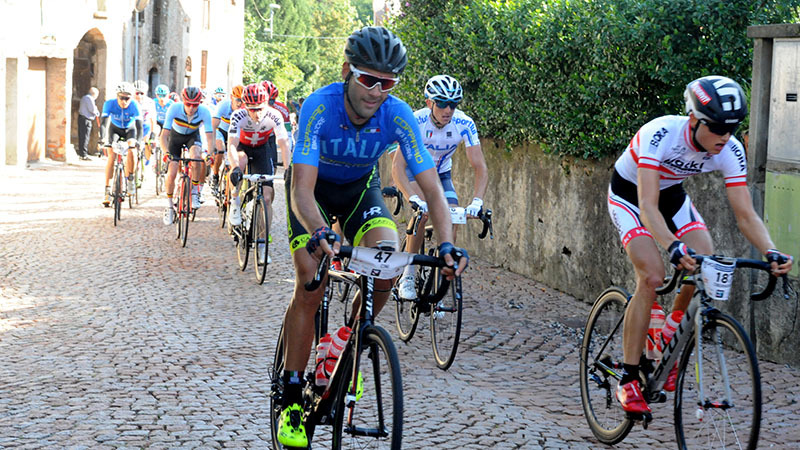 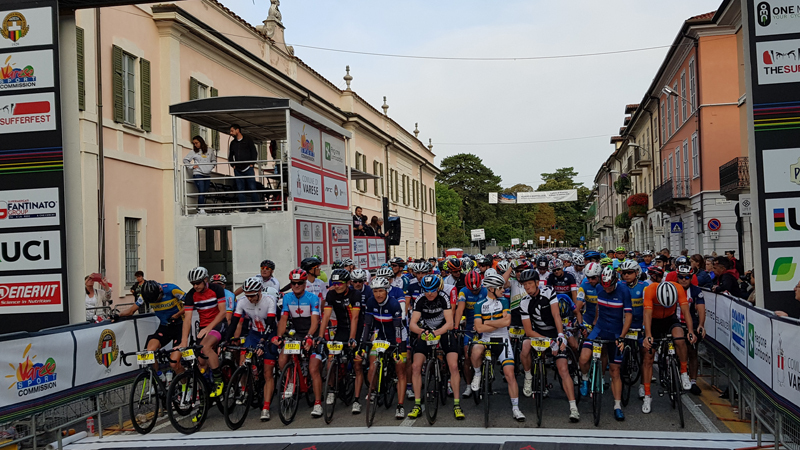 The 2018 UCI Gran Fondo World Championships in Varese have been very succesfull with a new record of participants and a new record of different nationalities at the start. 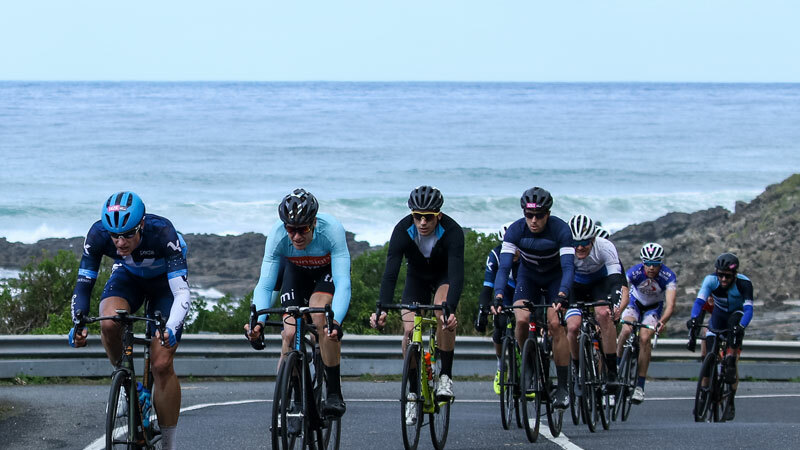 3175 riders battled over the weekend in the time trial and/or the road race to represent their country from which 2558 took the start on Sunday morning for the 130 or 103km Gran Fondo. 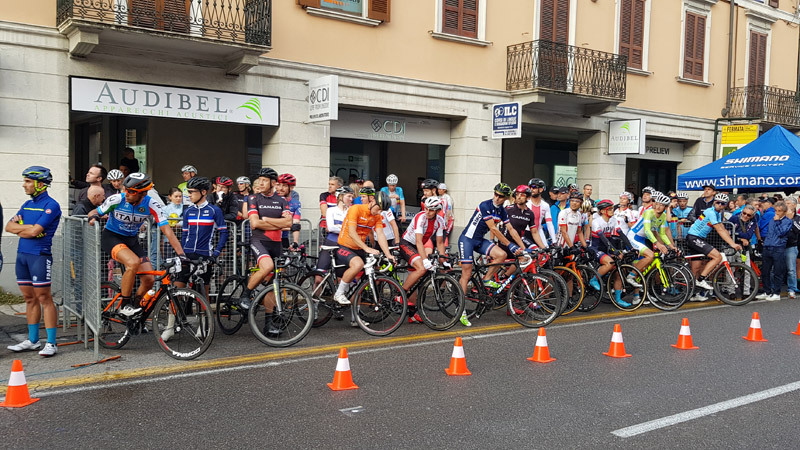 The traditional relay per teams of 4 riders of the same nationality on Friday has brought a lot of position changes, excitement, happy faces and disappointment.